The Other Guys now has a trailer and it looks like this film is going to be funny. 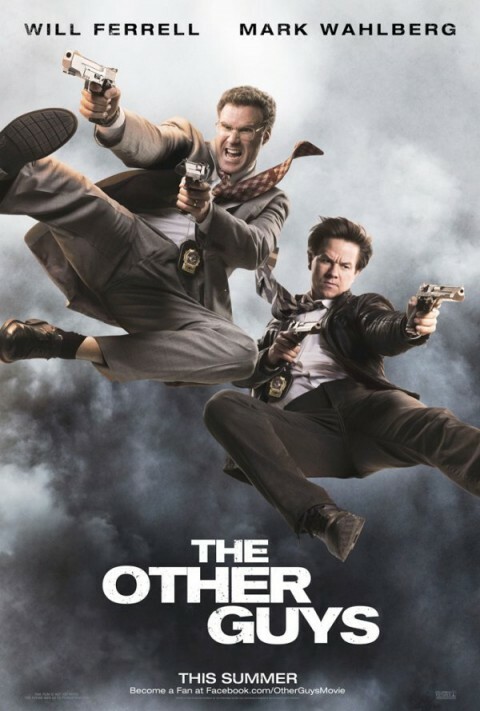 The Other Guys follows Detective Allen Gamble (Ferrell), a forensic accountant who's more interested in paperwork than hitting the streets, and Detective Terry Hoitz (Wahlberg), who has been stuck with Allen as his partner ever since an embarrassing public incident with his quick trigger finger. Allen and Terry idolize the city's top cops, Danson and Manzetti (Johnson and Jackson), but when an opportunity arises for the Other Guys to step up, things don't quite go as planned. 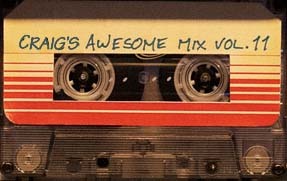 The new trailer for the Adam McKay-directed film starring Will Ferrell, Mark Wahlberg, Eva Mendes, Michael Keaton, Steve Coogan, Ray Stevenson, Samuel L. Jackson and Dwayne Johnson.